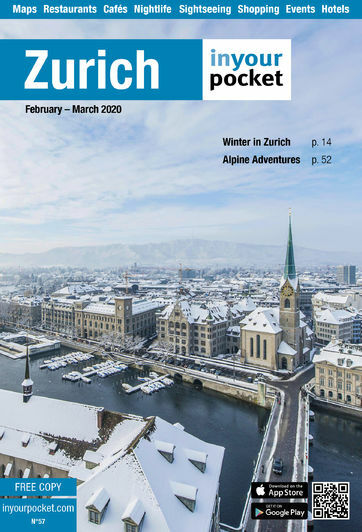 This is an easy solution to get a quality internet connection when in Switzerland while still avoiding sky-high roaming costs. 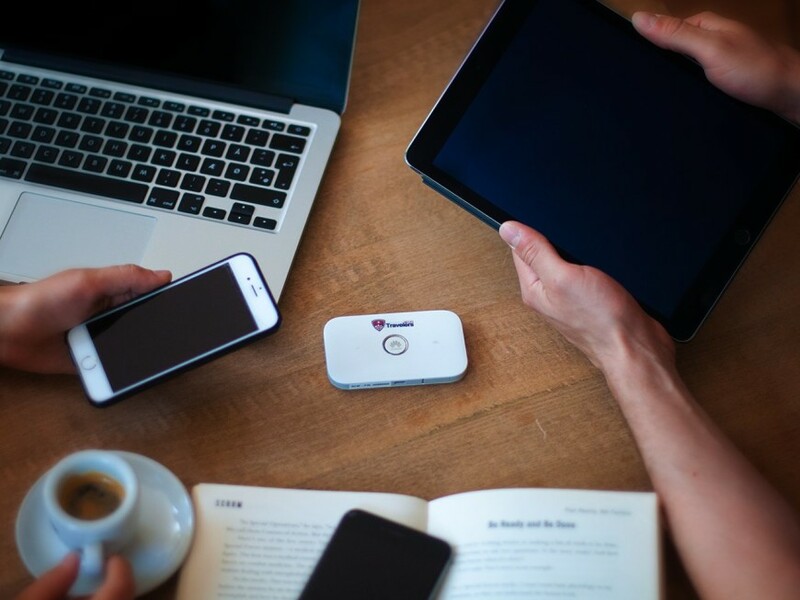 You simply rent the tiny pocket Wi-fi device Travelers Wifi and you'll have an unlimited and speedy 4G/LTE data connection in all of Switzerland, for up to 10 devices. And it's simple to get. Book it in advance on its website and then simply pick it up upon arrival in Switzerland at Zurich Airport or any Swiss post office. They'll even send it directly to your hotel or to any Swiss address. You can also get it at the Tourist Service at Zurich's main train station. The device always comes with a box. To return it, just put it in the box and drop it into a Swiss Post mailbox.